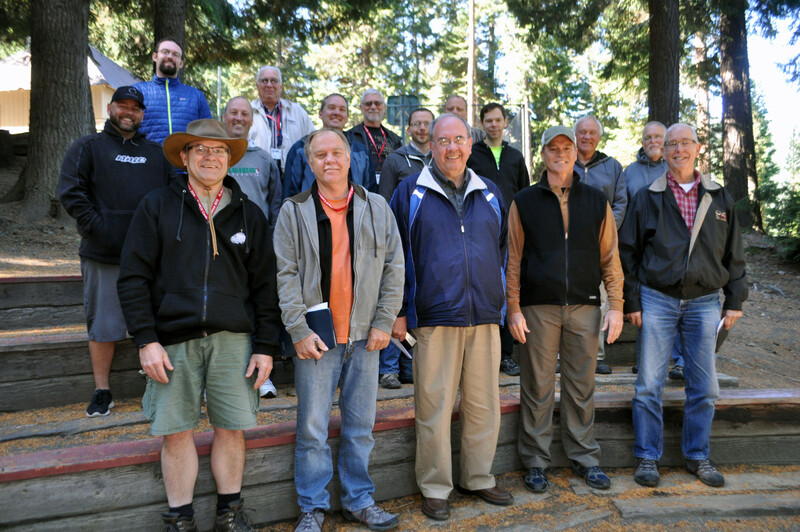 Pastors from around the Pacific Northwest are gathered this week at Camp Clear Lake, Naches, Wash., for the first of five regional Focus Retreats. The retreat began Monday evening, September 21, as Clancy talked about the importance of having friends while being involved in ministry. 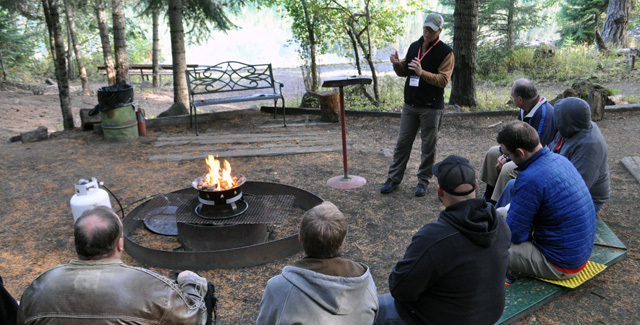 On Tuesday morning, the group moved to the campfire circle by the lake to discuss the topics of unity, leadership, discipleship, vision, and relationship. In small groups, they talked about each topic and later reported about their conversations to the larger group.